Beautiful 180 g heavyweight vinyl. Comes with download code. Cover photo by Alex Kozobolis. Design by Steve Gibbs and Pelin Morris. Art direction by Siné Buyuka and Steve Gibbs. Includes unlimited streaming of Adrift via the free Bandcamp app, plus high-quality download in MP3, FLAC and more. 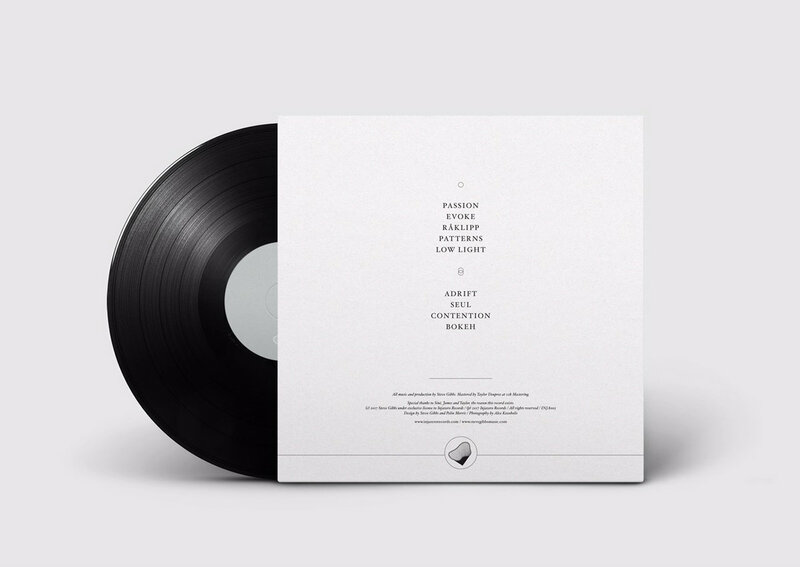 "Wonderfully thoughtful...A meditative, poised, and remarkably subtle listen. Steve Gibbs is able to navigate complex emotion in the most enthralling manner." Adrift is the beautiful debut album from UK composer-pianist Steve Gibbs. Acting loosely as a reissue of Gibbs’ hugely popular Bandcamp release of a similar collection of pieces, this expanded, re-mastered, heavyweight vinyl edition paints a clear picture of a composer mastering his chosen form. It is a record of astonishing warmth, eloquence and sophistication, bedding deep in the ear, whether punctuating subtle moments of silence or rising to sublime heights. 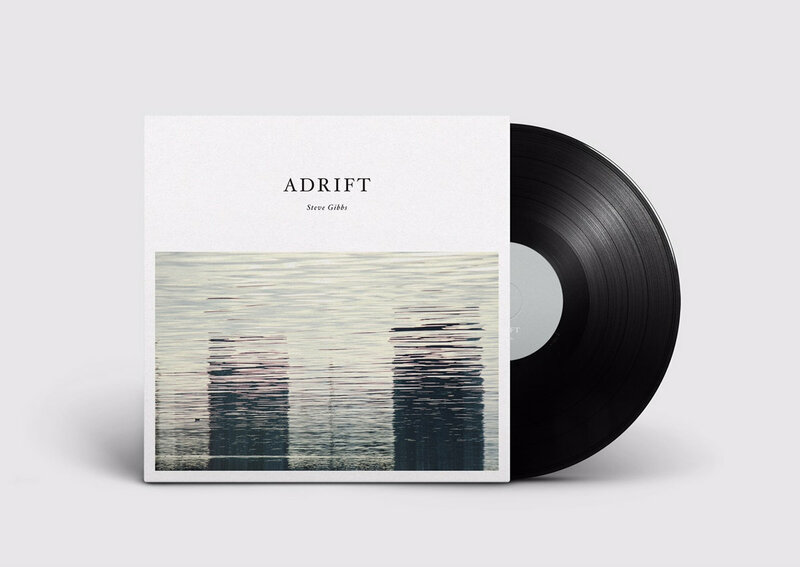 Adrift follows 2013’s In Passing - a collaborative EP written with established US score composer Cyrus Reynolds - recommended on social media by Ólafur Arnalds, Lowercase Noises and Fabrizio Paterlini, and whose opening track was featured by NYC ballet company Muses of Motion. That Gibbs’ music has already been used in various film, TV and dance productions is testament to its immensely evocative qualities. And its acclaim is readily apparent in its listening figures: Gibbs has clocked over one million plays on his SoundCloud page, and tops the site-wide “modern classical” search tag. 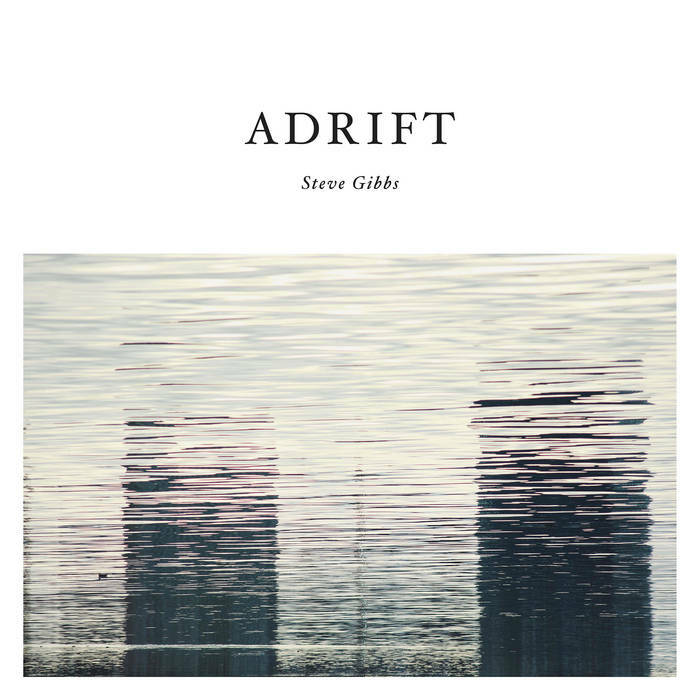 Adrift was recorded in Gibbs’ home studio setup, without so much as a second pair of hands until mastered by genre stalwart Taylor Deupree (Lubomyr Melnyk, William Basinski, Steve Hauschildt). Having studied piano, guitar, production and music theory through both lessons and self-training, and honing his ear through devouring classical and ambient music, Gibbs deftly interweaves studio and compositional techniques. He employs “synth pads, reversed phrases and reel-to-reel tape recording to add subtle textures as a bed, and manipulating field recordings to create unique ambient textures” alongside piano and string arrangements. Cover photo by Alex Kozobolis, design by Steve Gibbs and Pelin Morris.